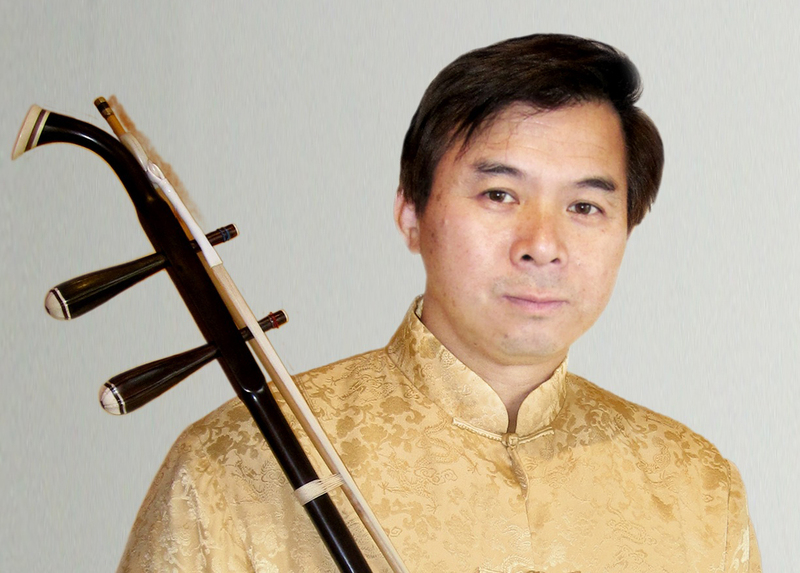 Thomas Lee began studying gaohu and erhu with gaohu master Gan Shang Shi at nine years of age. At twelve, he joined the Cantonese Opera and also served as chief gaohu resident of the Hong Kong Cantonese Youth Opera. Since 1982, he has been invited as gaohu master by television stations, schools, colleges and universities for performances and educational programs in the San Francisco Bay Area. He is also an experienced instructor, one of his students having been awarded the First National Instrumental Award. Mr. Lee has performed at many local art festivals and has toured regularly with Melody of China throughout the U.S. He began the Chinese Arts & Music Center in an effort promote Chinese music and culture in his local community.